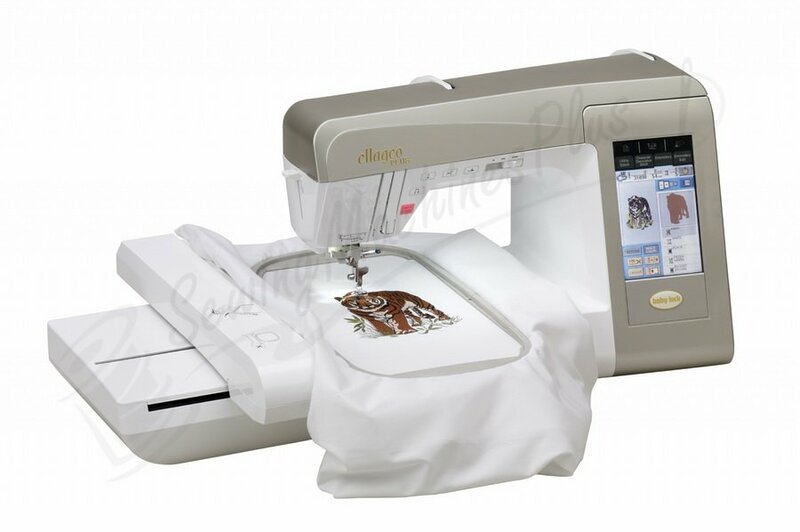 Learn how to embroider with your new Baby Lock embroidery machine. We will learn hooping techniques, placement, correct stabilizer usage, correct bobbin and top thread, problem solving and more. Bring sewing machine, embroidery unit, hoop, accesories, power cord, and a variety of embroidery thread.